*"There are clear net benefits for Australians from (further) increasing the diversion of waste from Australian landfills." 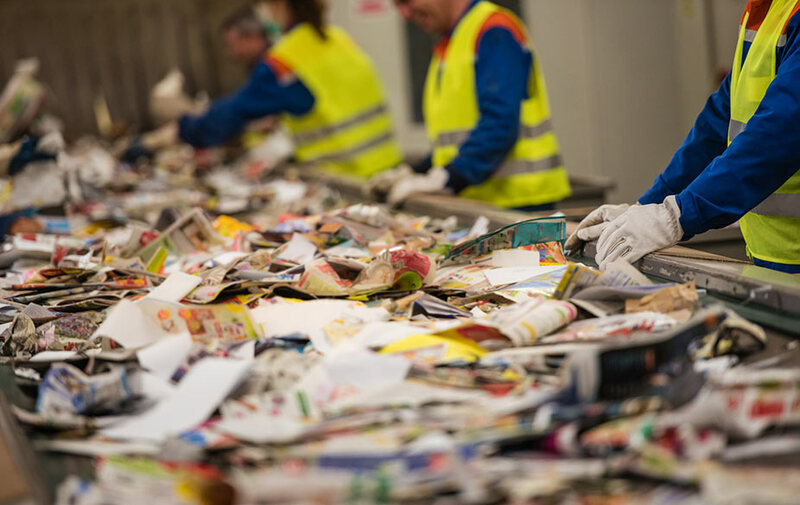 The Senate Environment and Communications References Committee recently released its report from its inquiry into the waste and recycling industry in Australia. The Committee noted that by 2014–15, waste disposal to landfill had increased to 21 million tonnes, while the quantity of material recycled in Australia had increased to 35 million tonnes. In addition, Australia exported some 4.2 million tonnes of recyclable materials, including 1.3 million tonnes to China. The Committee recommends that the Australian Government prioritise a circular economy in which materials are used, collected, recovered and reused, consistent with Australia’s National Waste Policy which, inter alia, aims to reduce the amount of waste for landfill disposal. The inquiry was prompted by a contentious Four Corners report into the waste and recycling industry which highlighted major incidences of illegal dumping of waste and recyclable materials. On 1 January, China has effectively stopped accepting Australia’s exported recyclables due, in part, to their strict new rules on contamination. This has contributed to what many have called a 'waste crisis' in Australia. Public interest and debate around waste and recycling issues has also been piqued by recent corporate announcements to reduce single-use plastics (e.g. supermarket shopping bags, drinking straws) and the second series of the ABC's 'The War on Waste'. Lastly, some submitters to the Senate waste inquiry expressed concern that waste levies have contributed to illegal dumping. State government landfill levies (paid in addition to landfill gate fees which cover the private costs of landfilling) have steadily increased, which for example, at $138 per tonne in NSW metropolitan areas, now exceed by an order of magnitude available landfill externality valuations such as made by the Productivity Commission in 2006 and in supporting research to the National Waste Policy in 2009. * Collaborator credits: we would like to thank Drew Collins for his assistance in framing this poll question and for his expert overview of the results.